Do not call Jasmine broken, survival makes her stronger. Still, it isn’t until the third book in the series, Gorgon, where she embraces herself. Before that Jasmine stumbles against accepting her talent and beauty. Jasmine leaves behind an inner hell when she no longer bases her self-worth on the acceptance of others. 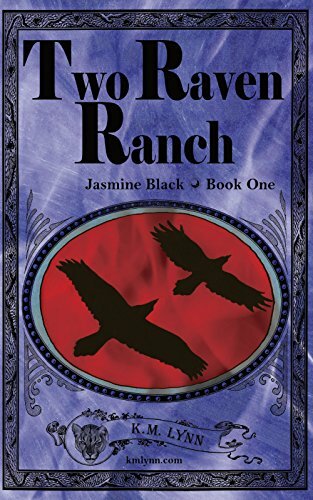 In book one, Two Raven Ranch, her mentor insists she perform meditation practices to release her inner artist. 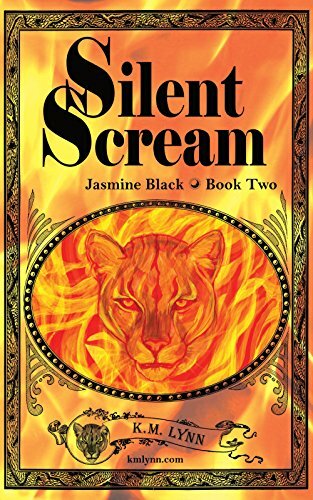 Jasmine finds herself overwhelmed with growing psychic abilities. She does not want them and the experience makes her question sanity. In the midst of losing her first love to another and a close friend to a tragic death, Jasmine struggles with her sense of identity while developing magical abilities. Don’t look for Gorgon yet, the story of a woman cursed with snakes on her head. For me, Jasmine Black represents all men and women who questions their value; all men and women learning to embrace their magical selves.